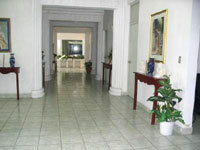 Grecia Real Hotel places you within 3 miles (5 km) of popular attractions like National Theater and Estadio Cuscatlan. 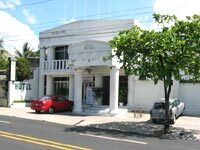 Luis Poma Theater and Metrocentro are a short walk away. This Hotel has 50 air-conditioned rooms provide ceiling fans and phones. Guests can expect to find free WiFi and TVs with cable channels. 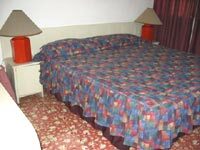 Free buffet breakfast is included with your stay. Order from room service to satisfy your hunger without leaving your room, or enjoy a bite to eat at the onsite restaurant. There is free parking if you drive. Staff members are on hand to provide dry cleaning/laundry services, room service, security, and more. 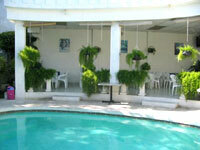 The Hotel have 3 air-conditioned rooms to organize social and business events. We also have a Terrace to celebrate every type of event.